The guide to help you find web hosting in Canada for your website. This policy was written so that you can understand how we collect, use, and/or disclose your personal information. We collect personal information such as your name and email address when you submit them to us to receive our newsletters by email or when you contact us with requests for information. We do not collect nor keep any financial or banking information on our website or our server. It is possible that we ask for personal information via questionnaires, survey or feedback forms; this information will only be collected if you agree to complete these forms. We may collect IP addresses, computer settings and website referrals for statistical purposes for internal use only. You can ask us to stop sending you communications by contacting us. In addition, you can also contact us if you have any questions. 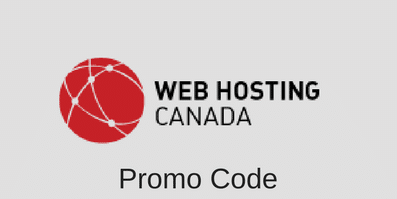 Get 50% off on your WHC.ca web hosting plan today with this WHC.ca promo code. Copyright © 2011-2019. Web Hosting Ratings - 60032-260 Queen St W, Toronto, ON M5V 1Z8 - All Rights Reserved.